With temperatures colder than most Dallasites can handle, there is only one way to keep warm: booze. This week there is so much alcohol, from a special bourbon dinner to a craft brewer’s 10th anniversary to the 31st edition of a popular wine festival. Eat at any Dallas Chipotle and help the Texas Scottish Rite Hospital for Children as part of the MetroPCS Dallas Marathon. (TSRHC is the primary beneficiary of the marathon.) It’s pretty simple: Order your burrito as you normally would, mention this promotion, and 50 percent of your meal’s proceeds will be donated to TSRHC. This is going on all day. Buffalo Trace Distillery, Kent Rathbun Catering and Eddie “Lucky” Campbell host a dinner and rare bourbon tasting in the spirit of the Dinner Lab. Attendees can taste some of the rarest bourbons from the Buffalo Trace Distillery while dining on such courses as pan-seared cod, molasses-lacquered roasted duck, wood-grilled venison and caramel apple bread pudding. Tickets are $200 a person. Reserve a spot by emailing events@kentrathbun.com. Urban Acres founder Steven Bailey shares his culinary experience and proficient knife skills. 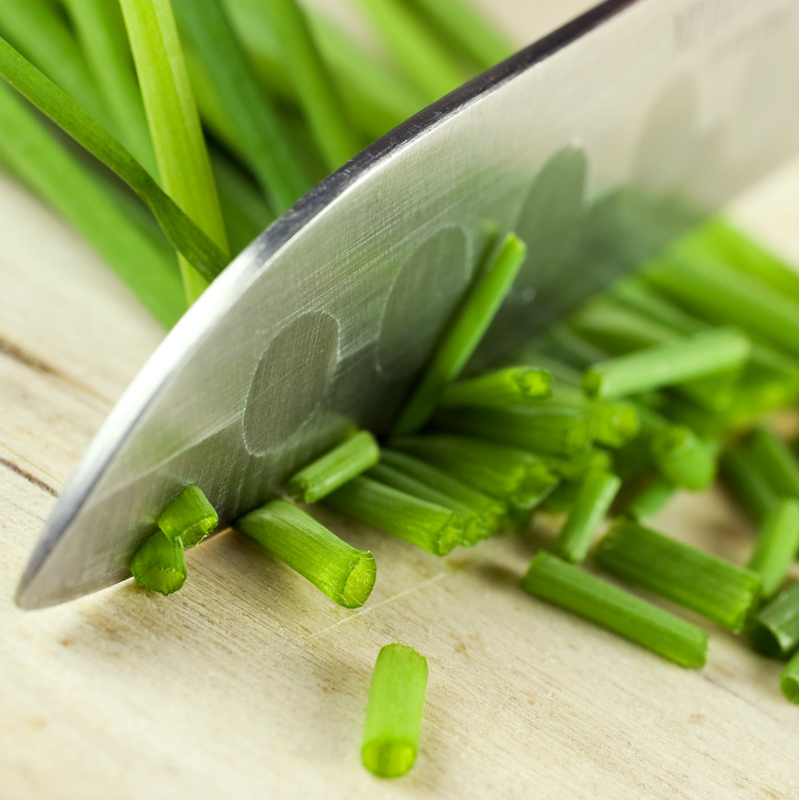 This class is hands-on, so students need to bring their own knives and cutting boards. 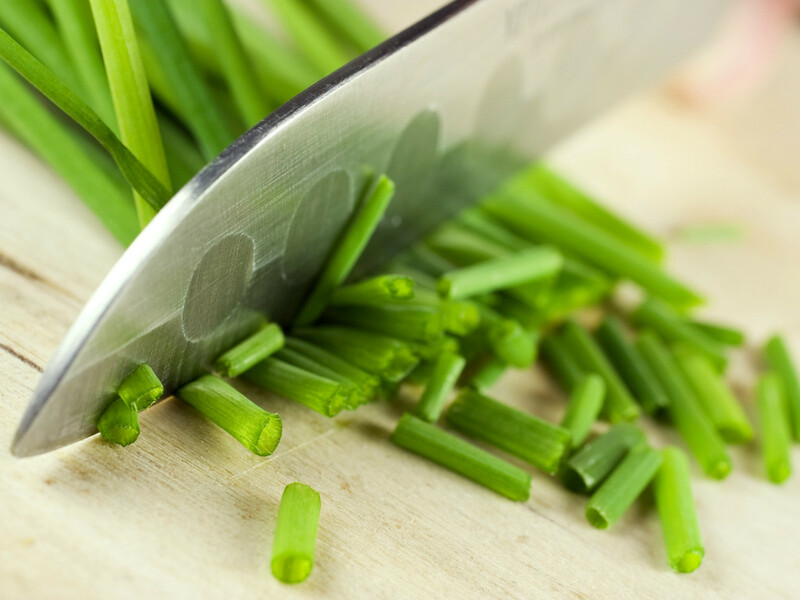 The instruction focuses on chopping and dicing produce such as carrots, onions, garlic and potatoes. Students also learn how to choose the best knife for their cooking needs and receive resources for maintaining knives. As a week-before-Thanksgiving bonus, the class also covers carving the Thanksgiving turkey. It runs 6-9:30 pm and costs $55 a person. Buy tickets online. The Deep Ellum Community Association and the merchants of Deep Ellum are combining two great things — wine and shopping — at this event. Visitors can purchase a collectible Wine Walk glass for $5, raise it and repeat as they enjoy wine samplings and explore one of Dallas’ hottest neighborhood. The event, which takes place on the third Thursday of every month, features different venues every time. The walk lasts from 5-8 pm. The Wagner family of winemakers is partnering with Sevy’s Grill for a special dinner. 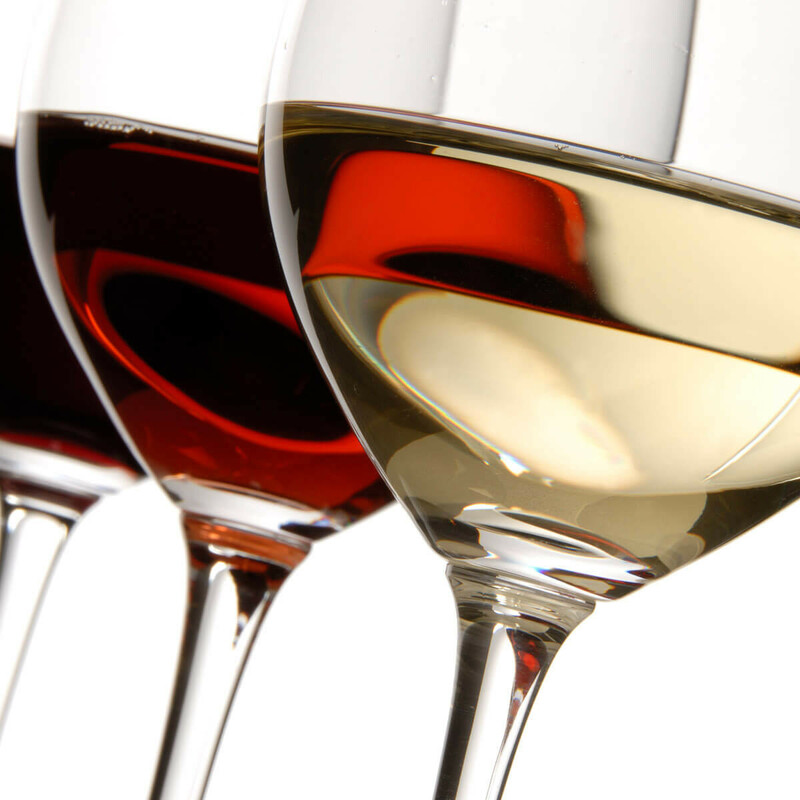 The reception starts at 6:30 pm; a four-course dinner paired with wine begins at 7. Cost is $89 per person. Call 214-265-7389 to reserve your table. This is your second-to-last chance to indulge in French Champagne and oysters for crazy prices. Thursdays through November 27, from 4 pm until close, get a half-flute of Ruinart for $11 paired with three 25-cent oysters, a full flute for $22 with six 25-cent oysters, or a full bottle for $105 with two dozen 25-cent oysters. Ruinart would typically be $35 per glass and $120 per bottle, and East Coast oysters are usually $3 each. 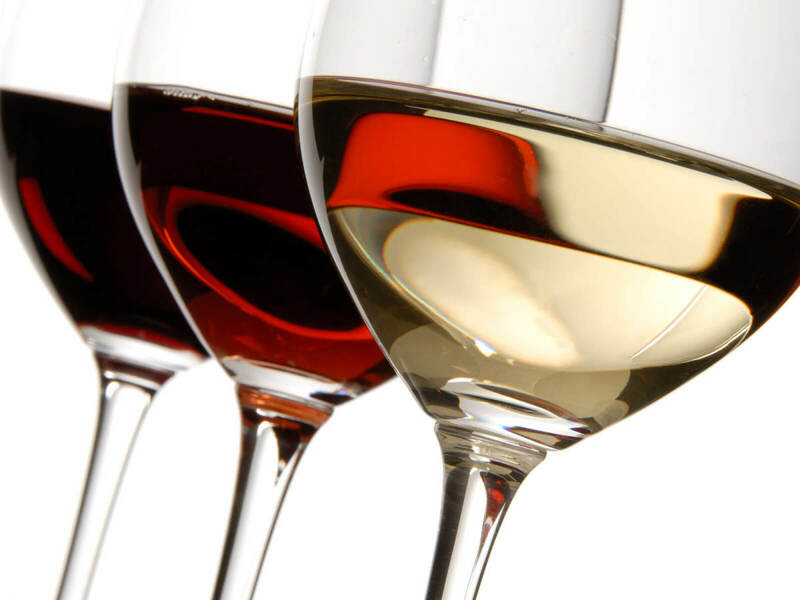 The French-American Chamber of Commerce welcomes oenophiles to this French Riviera-themed event, where guests can sample an impressive collection of French wines from Beaujolais, Bordeaux, Burgundy, Loire Valley, Provence, Alsace and Rhône Valley, as well as American wines and craft beer. Admission includes a commemorative wine glass for tastings, food from local chefs, live entertainment, silent auction and more. Entry is $55 for members and $65 for non-members, and the fun lasts from 7:30-9 pm. Buy your tickets online. 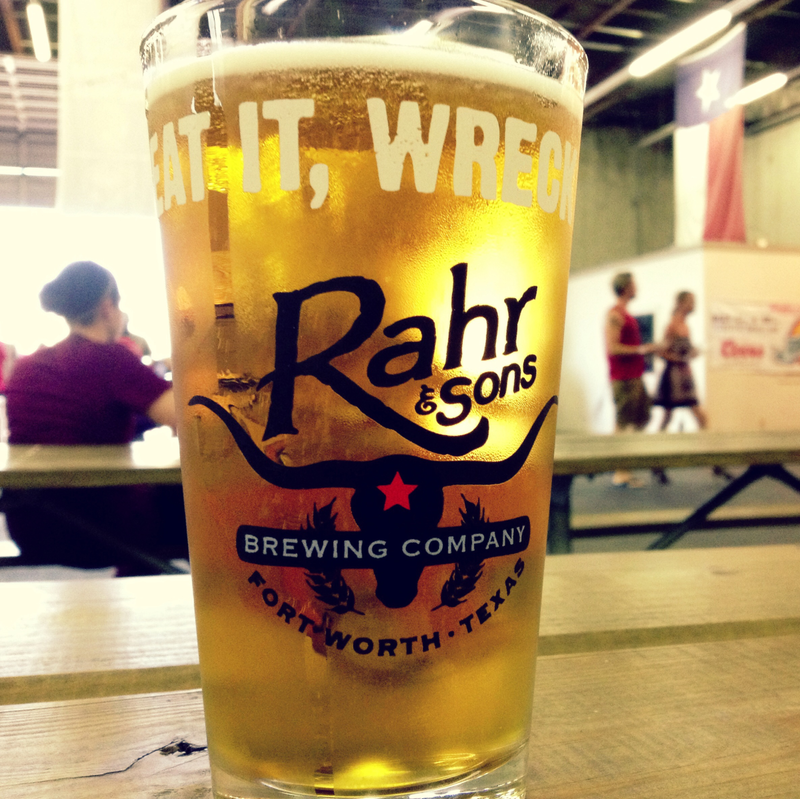 Rahr & Sons hosts a 10th anniversary VIP beer dinner featuring rare beer tastings with food pairings, as well as live music from High School Caesar. Attendees can sample more than 20 beers on tap with food by Chadra Mezza & Grill, Reata’s Mike Micallef, T&P Tavern, and chef Terry Chandler of Fred’s Texas Cafe. Dress is “tuxedo casual.” Tickets are $75, and you can buy them online. Fun starts at 6 pm. This special tour explores three local breweries: Collective Brewing Project, Panther Island and Martin House. Attendees get to sample several brews at each place and learn how they are made. Between stops the guides educate guests on the growing craft beer scene in North Texas. Guests can also enjoy grub from some of the area’s best food trucks parked at some of the breweries. Cost is $50 per person, and that gets you a seat on the bus, complimentary beer samples at each brewery, a snack from Luck and a commemorative snifter-style glass. The tour takes off from Community Beer Company and lasts from 11:30 am-5 pm. Buy tickets online. 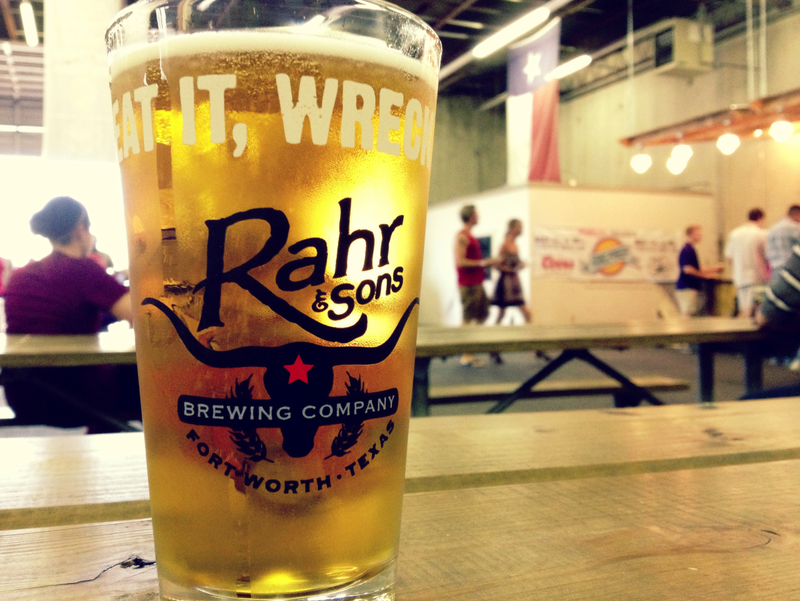 Rahr & Sons hosts an extended tour and tasting event featuring more than 30 rare beers, including Regulator, Midnight Cab 2013, Iron Joe, Ninth Anniversary Belgian Golden Ale, Bourbon Barrel Aged Winter Warmer 2013, Batch 1000 Pilsner, Iron Thistle, Angry Santa, and more. Attendees receive a collectible glass and can customize a commemorative T-shirt at a mobile screen printer. Also expect live music from Big Mike’s Box of Rock and snacks from food trucks such as Lee’s Grilled Cheese, Chadra Mezza & Grill, Schnitzel Shack and Gepettos Pizza. VIPs get early access from 11 am-1 pm, with live music from Brad Thompson, for $20. General admission starts at 1; tickets are $10. Buy them online.